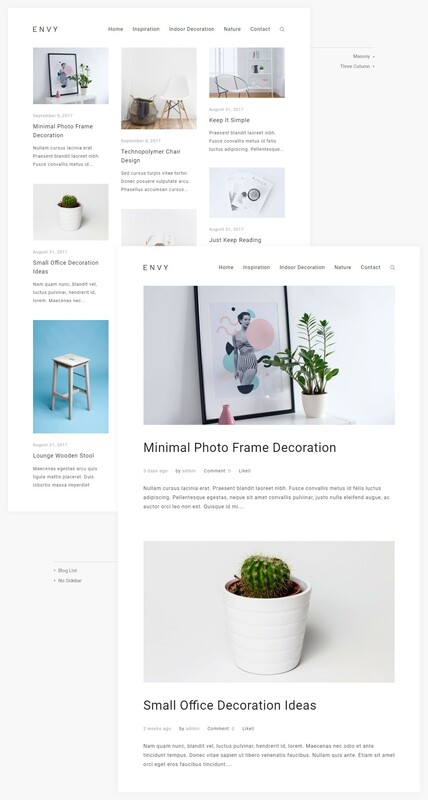 Envy Blog is minimal, modern, clean & responsive WordPress theme specially designed for bloggers with post layout variations, post formats, and support WooCommerce. You can create any kind of awesome blogs like fashion, magazine, travel, food, fitness, photography, music, decor or any other. 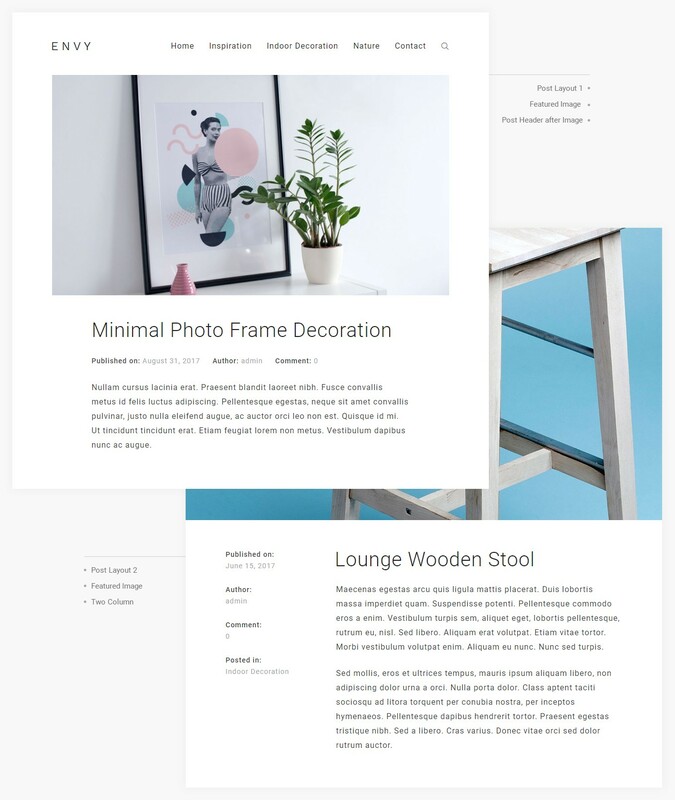 Create highlighted header content to make your blog look beautiful with 7 different layouts, support header, sub-header, description, background color, image or video and 4 different buttons with a custom link. Typography helps to create an elegant appearance of your content, included more than 750 Google fonts with font family, variant & subsets. 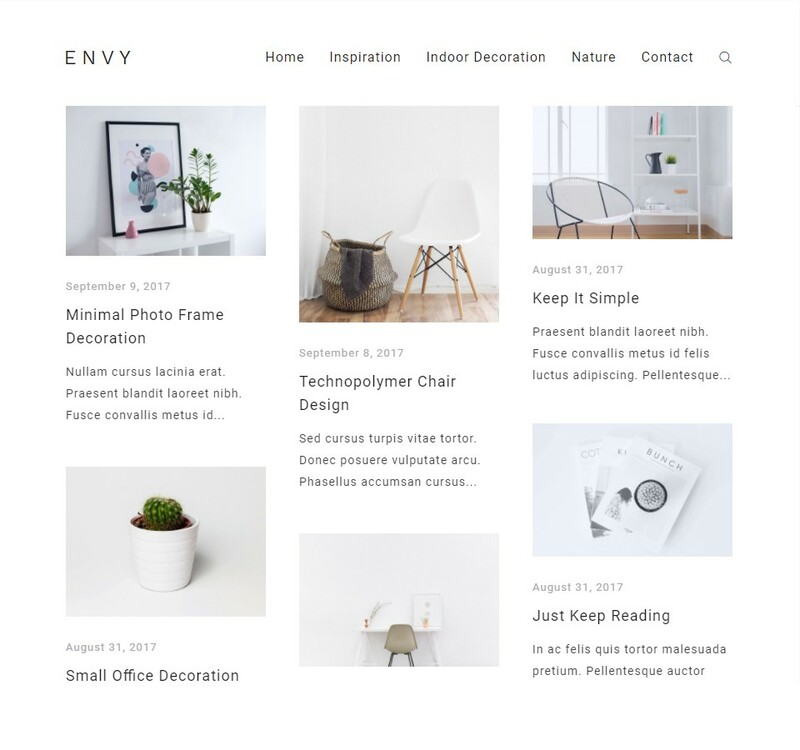 Envy Blog Pro includes more than 10 different blog post listing designs with variations for each layout with customization option & sortable adjustment of post elements. 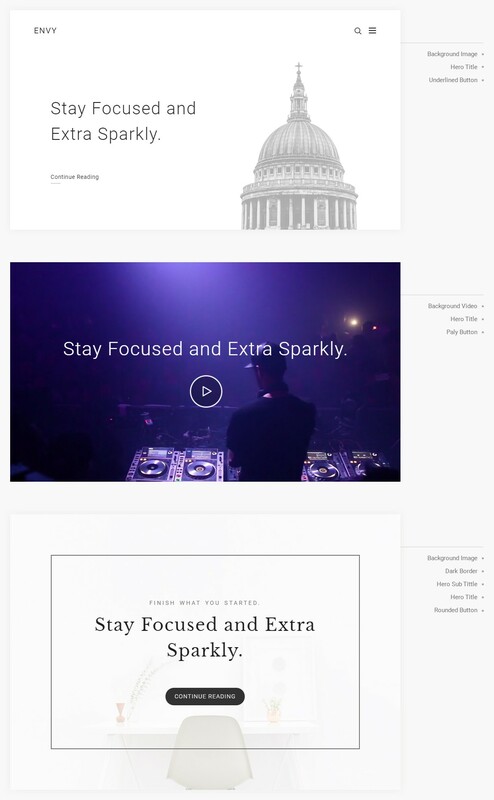 Envy Blog Pro supports different post format: standard, gallery, link, quote, video & audio. 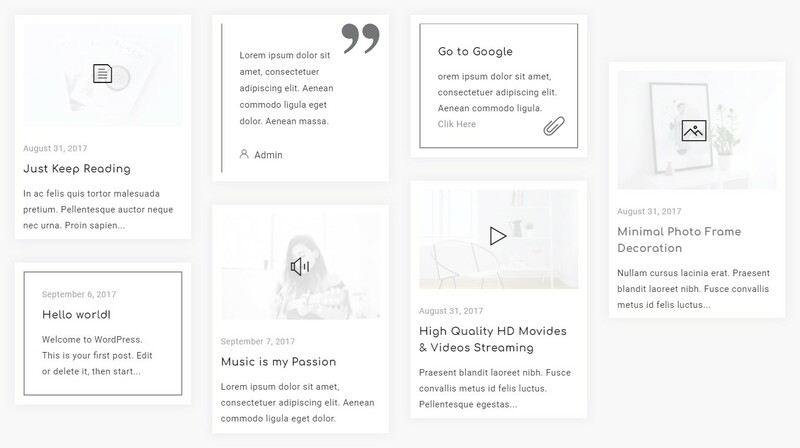 You can choose different layouts for a blog post with sortable adjustment of post elements, adjustable sidebar position, post meta, post navigation, author info box & related posts. It includes several built-in custom widgets for quick & easy content creation, presentation and integration. 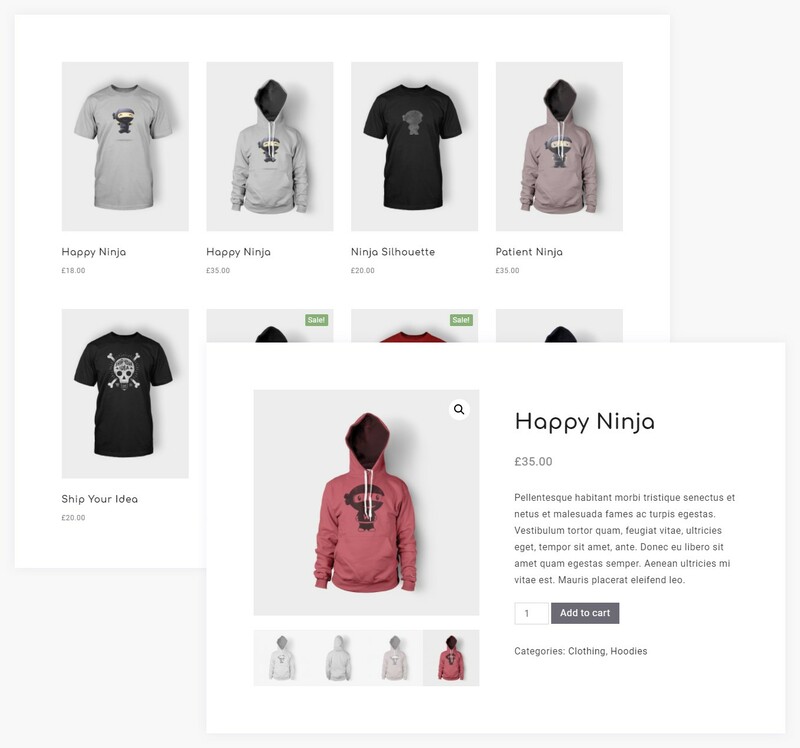 Envy Blog Pro is compatible with WooCommerce to help you create a minimal and clean shop.